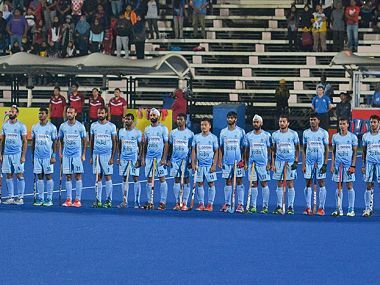 For the fifth time, in their 21 appearances at the Sultan Azlan Shah Cup, India had finished in fifth spot. Their worst finish has been seventh in 2004. Marijne was happy about the team’s response. With Ireland understanding that India were not attacking with precision, they moved up, closing the gaps and India were on the defence. Whatever attacks happened, they didn’t have the sharpness. In the last ten matches against Malaysia, India has won eight.